(Meilanein) - Clear lilac blue accompanied by lovely fragrance in the form of fully double flowers. 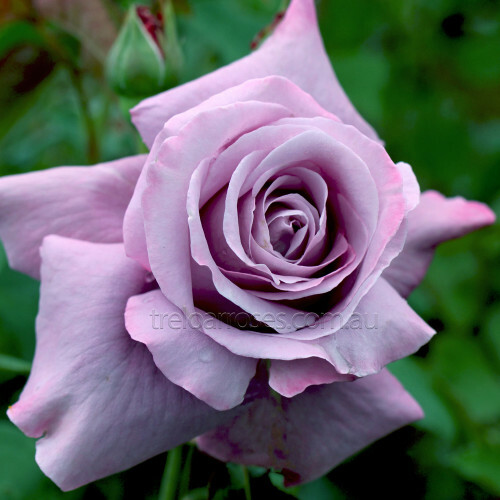 The plant is of low to medium height with healthy growth. One of the best mauves and a true delight. 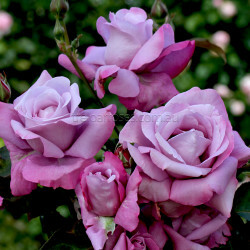 (Meilanein) - Clear lilac blue accompanied by lovely fragrance in the form of fully double flowers. ..